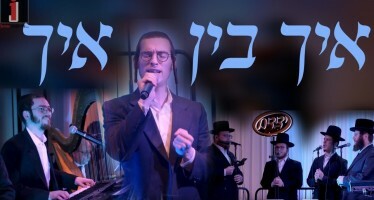 As he’s reaching his 80′s, Aharon Sitbon is working on his second album, which he has already been working on for over a year. Aharon’s grandson, Shneur Elbaz recently became a Bar Mitzvah. In honor of this occasion, the grandson requested to sing with his grandfather. 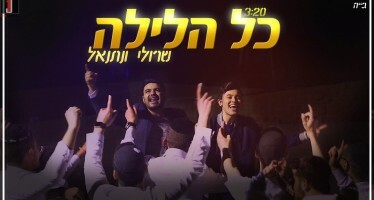 They chose the song Modeh Ani Lach, which was composed by Aharon himself. 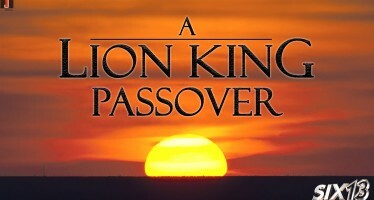 The lyrics were written by Eli Klein and Yitzy Berry, who also arranged and produced the track. 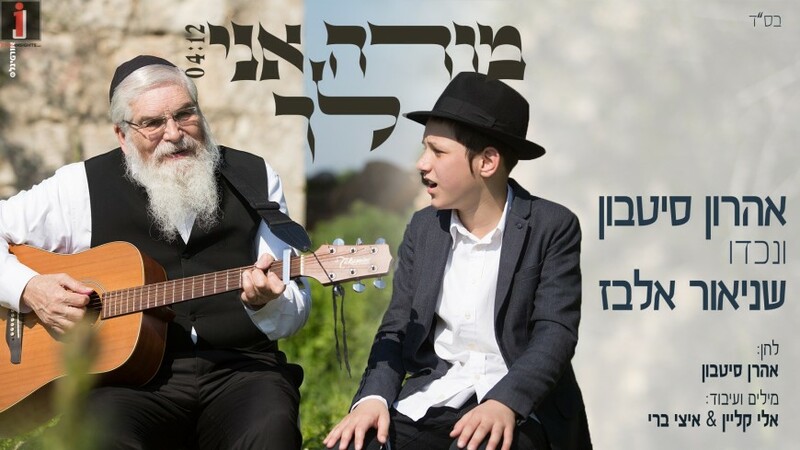 They performed the song at the Bar Mitzvah celebration, from which they were persuaded to record it as a proper duet of grandfather and grandson.